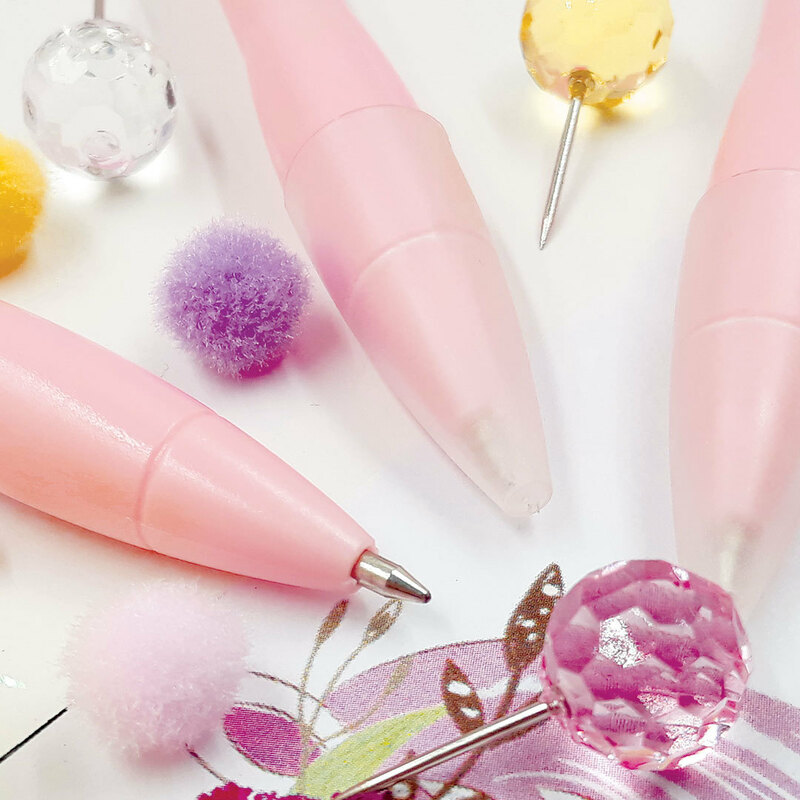 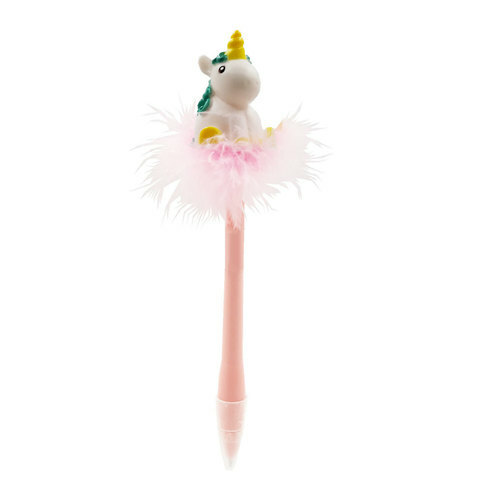 Jotting down notes can still be cool and fun with these adorable and fluffy unicorn ball point pens. 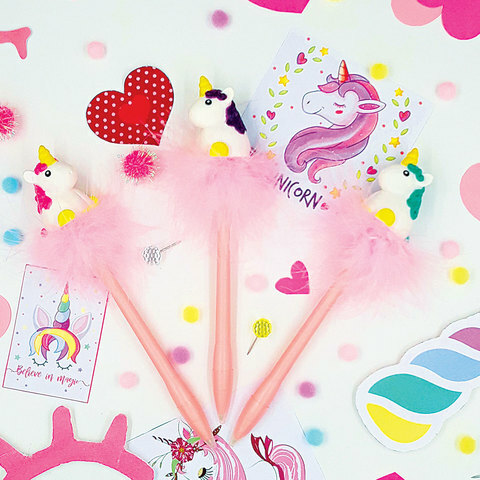 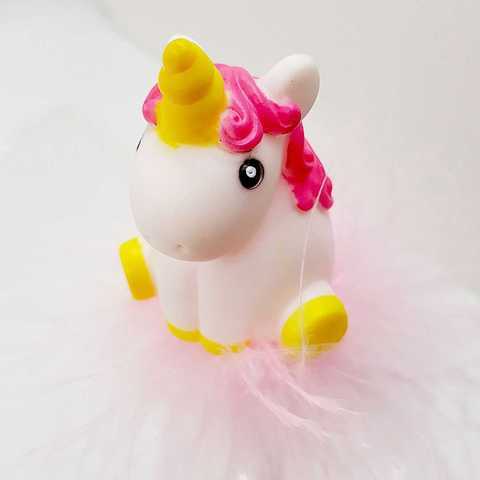 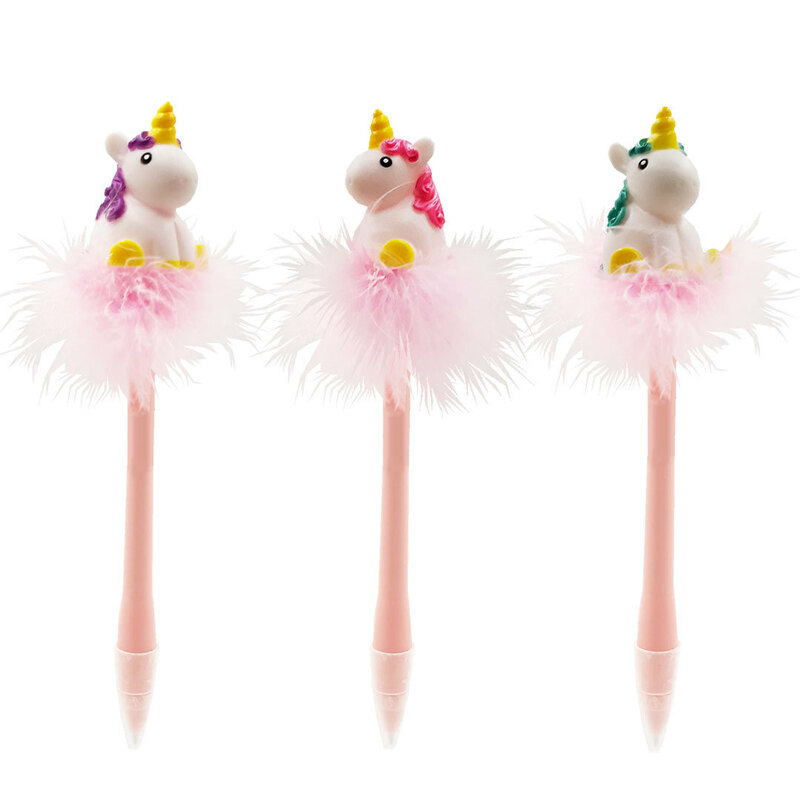 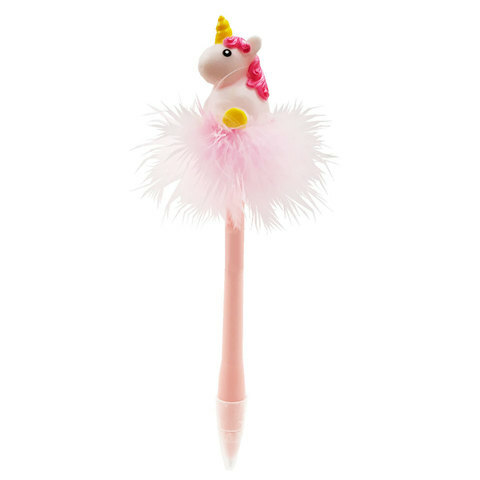 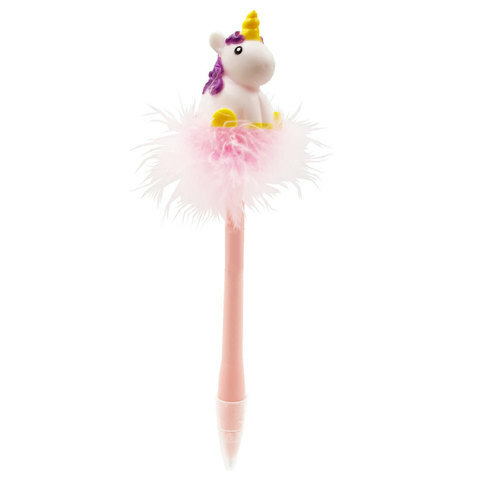 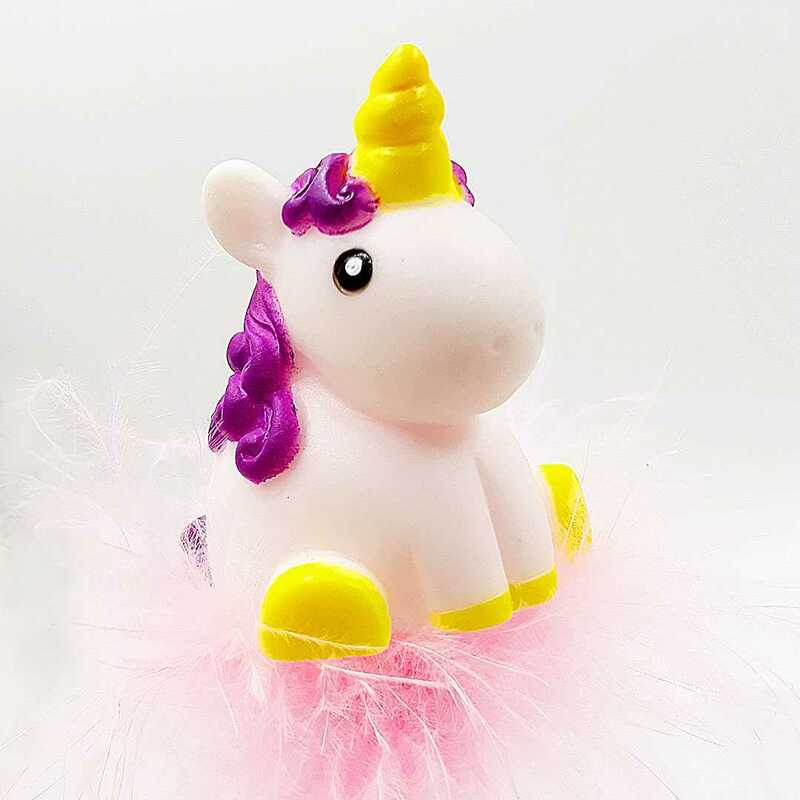 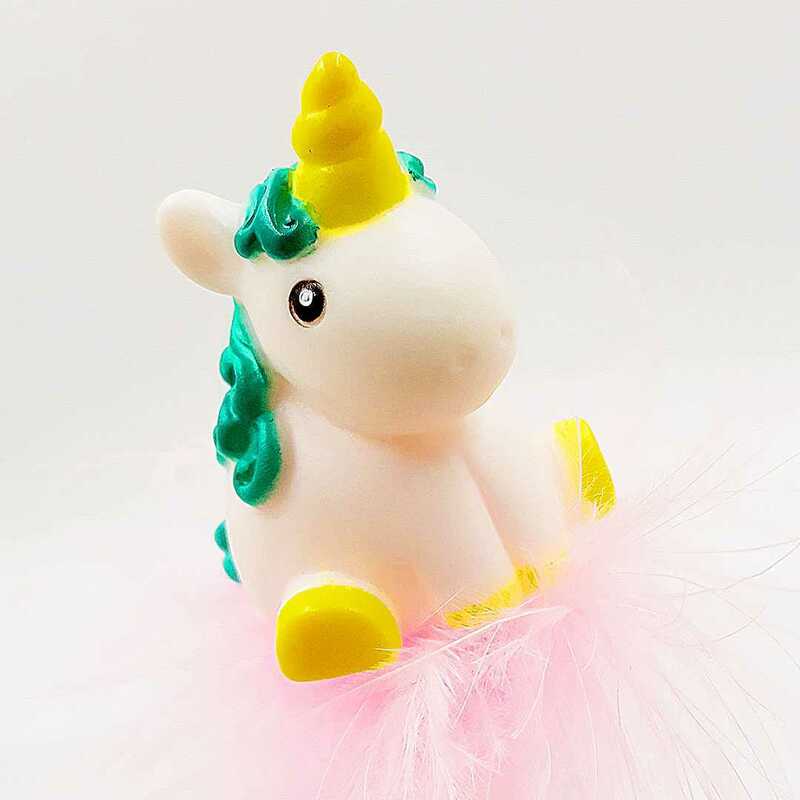 Each pen comes with a unicorn topper (3 colours) and surrounded by pink fluff. 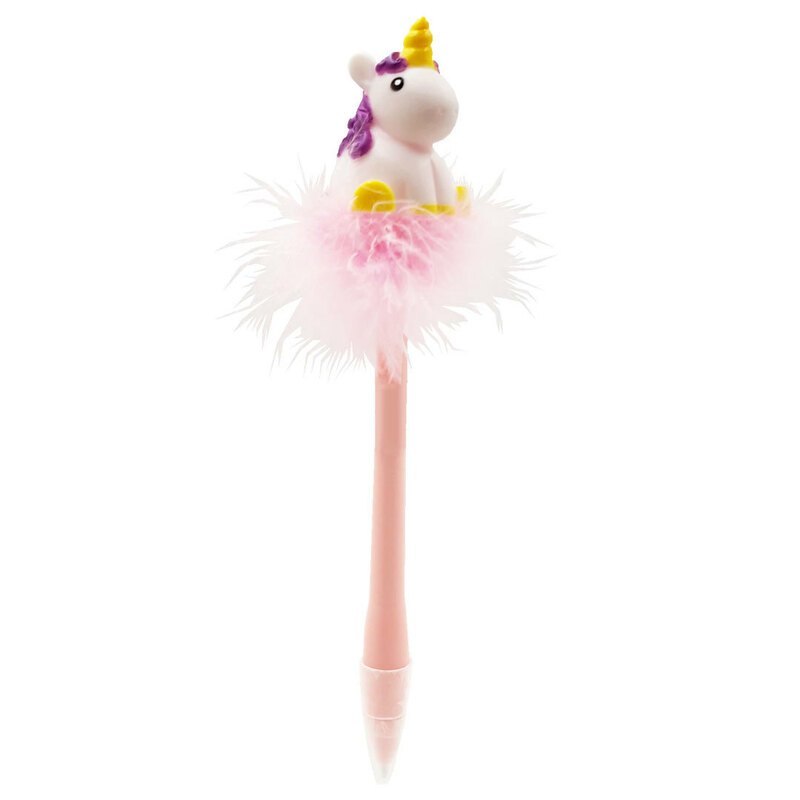 So start putting some unicorn magic to your notes today!